Having watched the yacht leave – (and totally failed to note her name), I indulged in the simple pleasure of looking at boats. A film crew has been in Teignmouth for the past week or so filming the Donald Crowhurst story – Colin Firth, Rachel Weisz etc have been here, 1960’s fashions have been in evidence – (the reporting in this link seems to be all about Rachel Weisz). I have a deep sympathy for Donald Crowhurst and his family. A lot has been written and spoken about him, the story sensationalised for public consumption; like the previous film (Deep Water), this film will bring it all out again. I hope they treat him with respect. Whatever the mistakes, and there were many from the very beginning, (each one stacked on the previous one), he put himself forward for a huge enterprise that had no precedent. That alone took a particular mind-set. Only Knox-Johnson completed the course. In terms of seamanship, there would have been no disgrace in turning back – or even in not starting at all. One can only imagine what he must have gone through once at sea. Retrospect is easy, Therein lies the fascination – the question is asked of each one of us, “Having got into the tangle, what would you have done?” Think carefully. 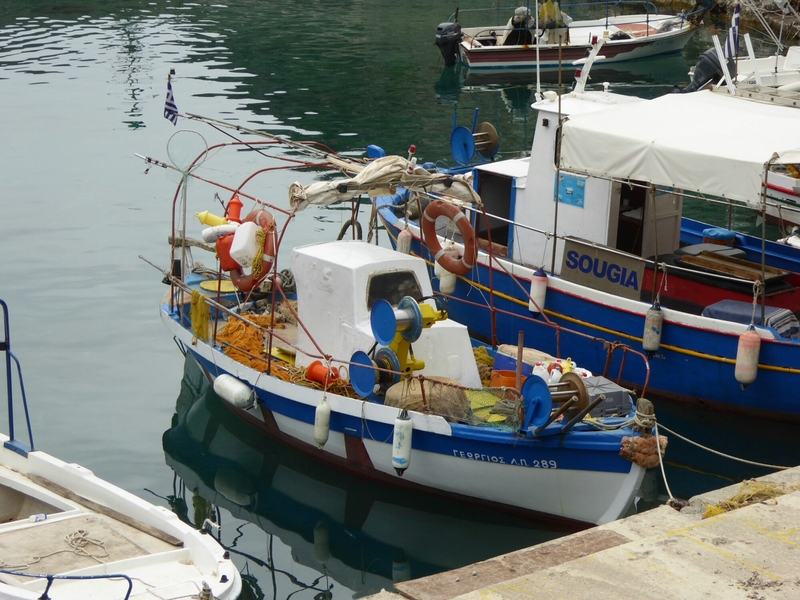 Heading out, Paleochora, s-w Crete. 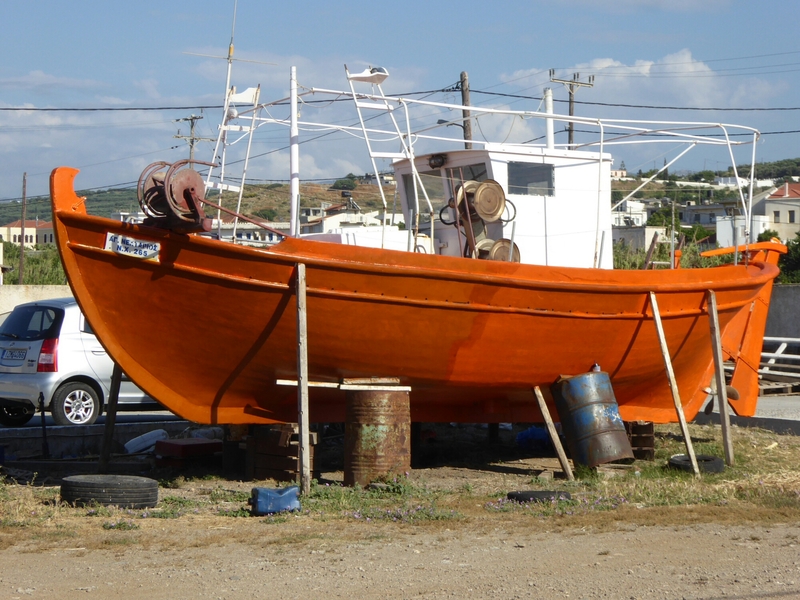 I have added another page to the Maritime History menu – Greek fishing craft: detail. 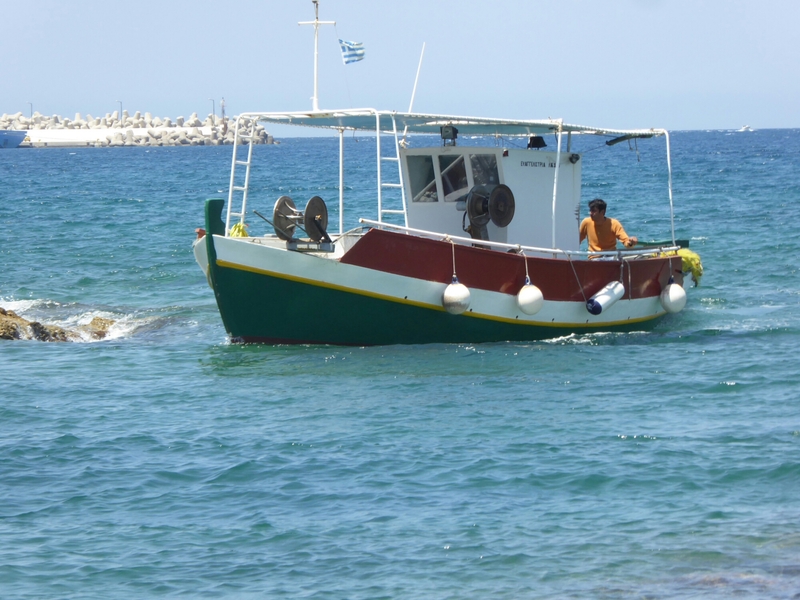 This small collection of images were taken over the period of a decade, mainly in Crete but also the Peloponnese in the south west and the Pelion on the east coast of the Greek mainland. We walked down to the Prince of Wales Pier in Falmouth and took the ferry to Flushing. From there we walked to Mylor Bridge, then along the water’s edge to Restronguet. My companions saw the daffodils, the camellia, the fading snowdrops and the unfolding daffodils, the Cornish violets and the yellow gorse. I saw . . . Welcome to Beyond Steeple Point updated! Easier on the eye, easier to read, easier to get round the site in the few seconds you have to spare. 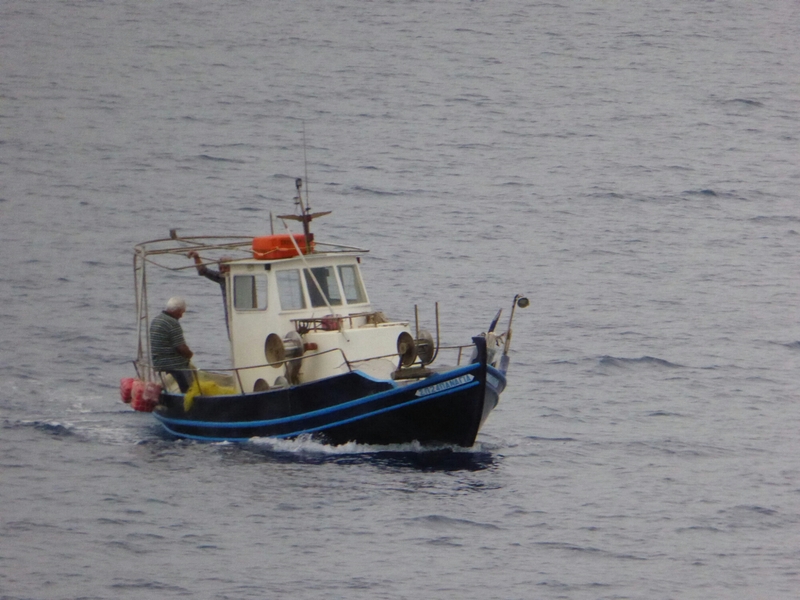 This series of five posts outlines a September passage from Plymouth to Teignmouth and back. Teignmouth, low tide, the following morning.